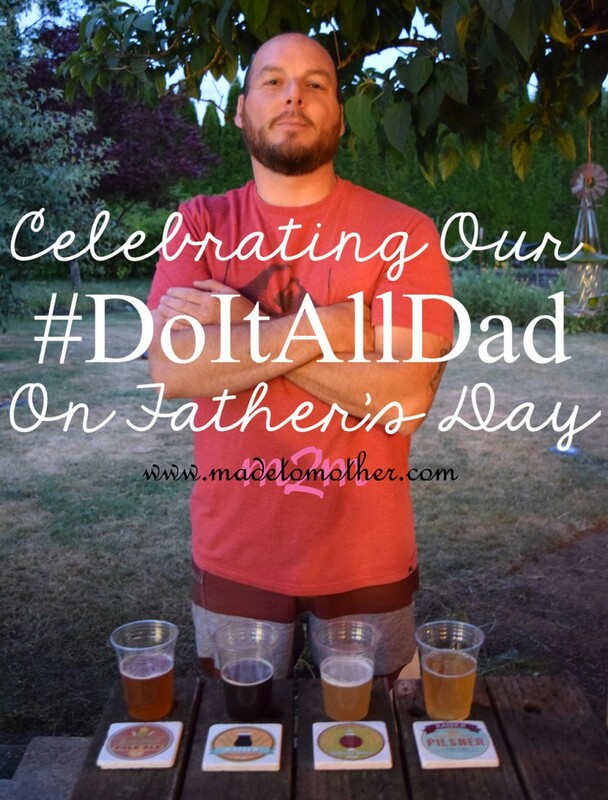 I’m participating in the Personal Creations #DoItAllDad Father’s Day Campaign and received a free Father’s Day gift in exchange. However, all opinions, love and gratitude towards my husband and the other dads in my life are my own! I have been blessed with strong, ethical and hardworking father-figures in my life. From my own dad, grandfather and several friends’ dads growing up to my father-in-law today, I have seen firsthand how a strong male presence in the lives of children can impact them just as much as a loving mother. But there is no man out there that I appreciate more than my own husband. Not only is he a hard-working provider for our family and the visionary and fixer of everything around our home and yard, he is also loving, attentive, and fun. Whether it’s getting down on his hands and knees to play with our children, tucking them in at night or leading them on grand fishing adventures, he is never too busy to show them they are the most important people in his life. Outside of our family and home, my husband is also a very talented professional and businessman. For years, he tirelessly worked his way up from being a security guard without a college education to leading billion dollar acquisitions and conversions all over the world for multinational corporations. He always dreamed, though, that someday he could find a career that he was really passionate about. Well, this year we decided to take the plunge and start a business of our own, based off one of his favorite hobbies and best talents, brewing beer! So, for Father’s Day, I gave our very own #DoItAllDad a set of personalized beer coasters from Personal Creations. Which will hopefully be the first of many Kaiser Brewing merchandise! Thank you, Jonathan, for being the best partner, provider and father this mother could ask for, and thank you Personal Creations for this great set of coasters! I love this! What a great tribute to your husband and all dads. You have been blessed as well as I have by my own dad. He is 94 years old and going strong. Thank you for sharing this at The Weekend Brew. It is good to see you! Hope the move went well and you are feeling settled in your new house. Omgsh what a fun venture!! Happy Father’s Day to him! Your husband sounds like a great guy! 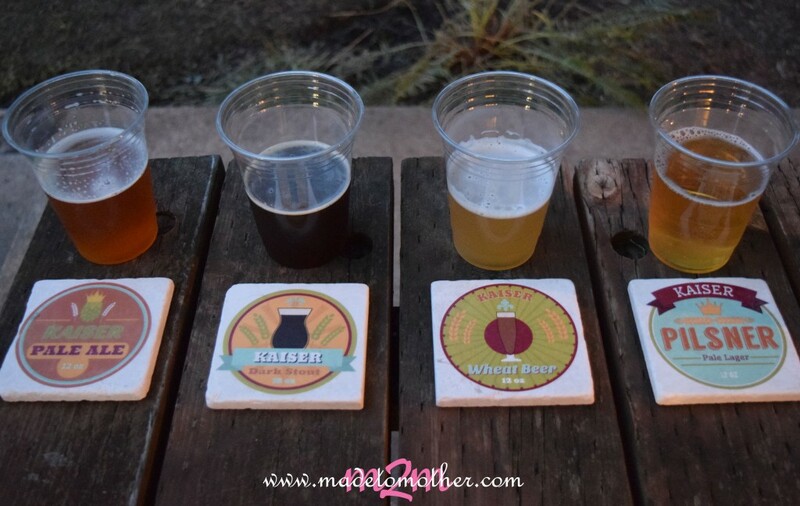 I have a nephew who decided to follow his hobby and passion for brewing beer into the business as well. 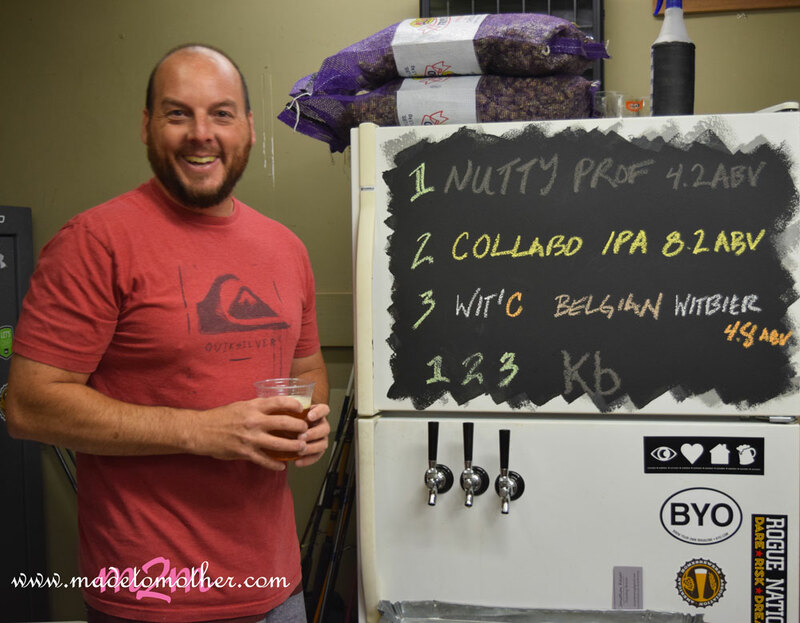 He is now a partner in Dragoon Brewing Company in Tucson. And he LOVES it! I wish you both great success! I’m your neighbor at Monday’s Musings. What a wonderful tribute to your husband and father to your kids. He sounds like a go getter who really values his family too. A wonderful example. Visiting from Beauty in His Grip. The men in our family had good work ethics too. Your husband has a lot of ambition and this should be a fun adventure. Thank you for sharing with us here at Tell me a Story. As a child who grew up without my dad around – I deeply understand the need of a Godly husband – and God gave me that. Congratulations on your husband’s success – I love how he worked his way to success. I have 5 sons – some take the traditional (college) route – and some are taking the non-traditional (at least in the 21st century) route. Both have great ability for success – I’m so glad you shared that part of the story! It is such a blessing to have real men in our lives 🙂 Thanks for sharing. Such a great post! We can have jobs that help to sustain our lives, but until we are doing something we love, it just seems meaningless. I’m so glad that your husband was able to do something he loves. Great post!